Greetings Dies R Us friends! 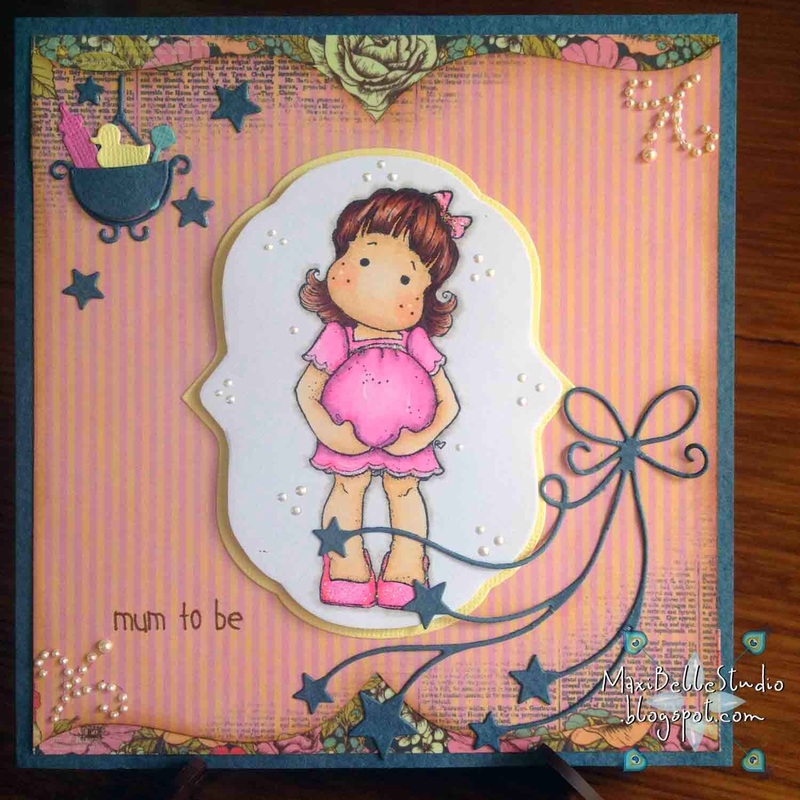 This week's inspirational card is for a special 'Mum to Be'. I came across this already coloured imaged, which was one of the very first images I had coloured when I got my first set of Copics 2 years ago! It's great to see how much improvement I've made in that time, but still a gorgeous image to make into a card. Although Dies R Us are specialists in dies, they also have a huge Magnolia stamp collection available too, including this glowing 'Mother to Be Tilda'. 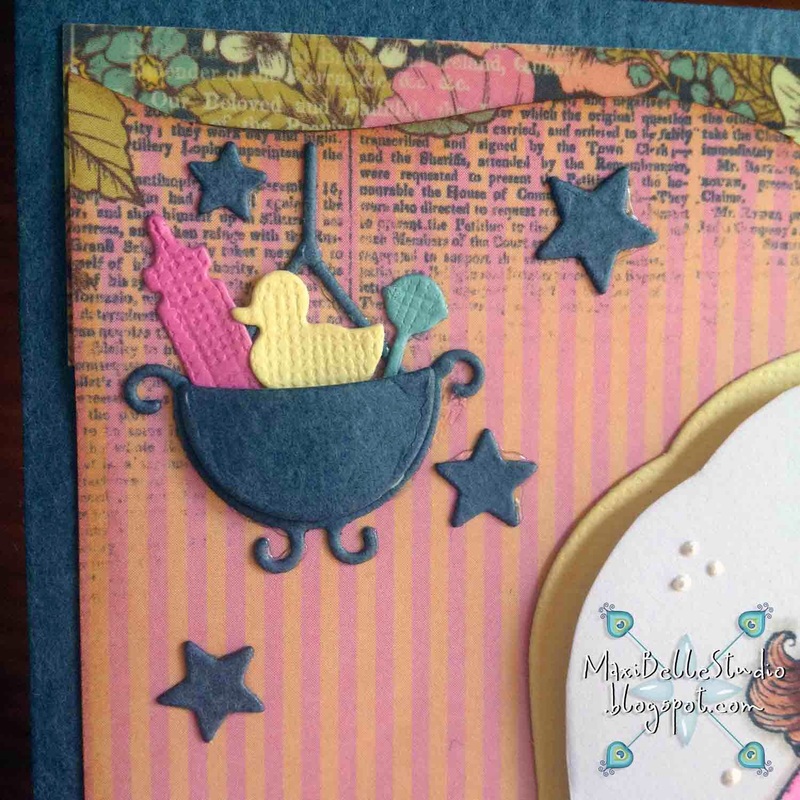 I love the Poppystamps Hanging Flower Basket as you can fill it will all sorts of things & not just flowers, like these cute little Memory Box Baby Stuff things. Here is a close up of those gorgeous dies. 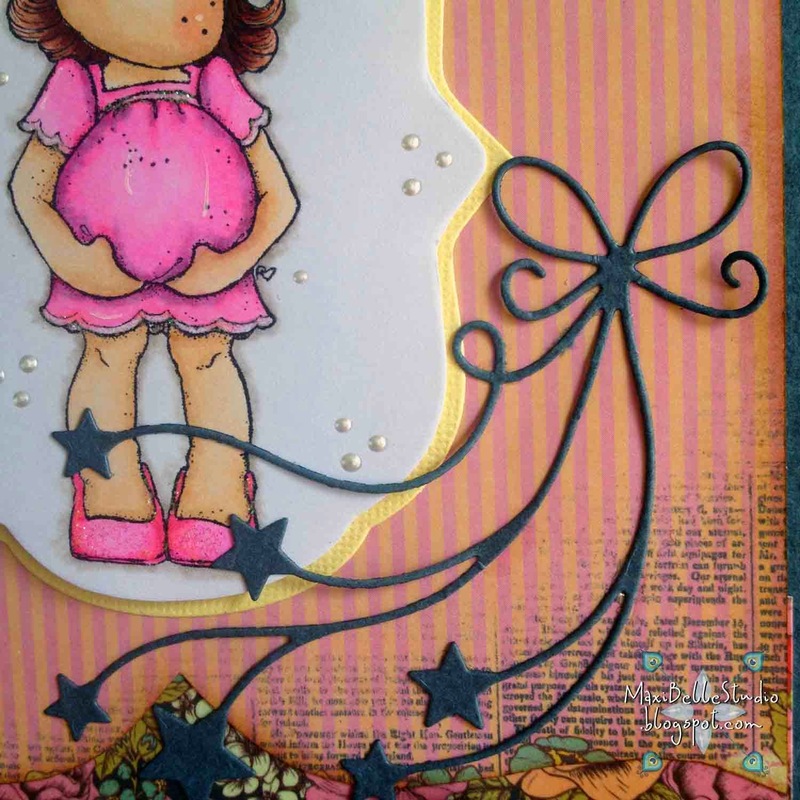 The Memory Box Beloved Stars is handy as it also incorporates 4 additional stars which you can use elsewhere on your creation too. If you haven't already popped over to the shop swing by to get this stamp & all of these dies (& oh so much more!). And if you are like me you will love the free shipping on all orders over $50 for international shipments and just $35 for all domestic ones too. Until next week, happy crafting! This is just adorable! Such a cute Tilda and I love the way you filled the hanging basket with baby things!